Profile: Matt joined Marine in October 2018 from Gloucester City. 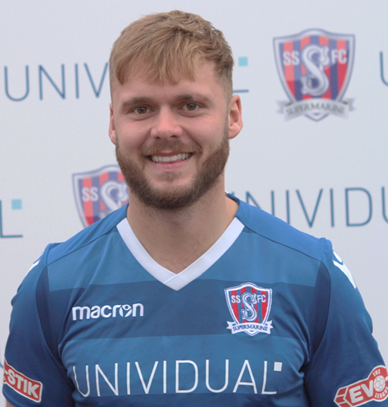 He had two spells with Gloucester after initially joining them in 2014 he left for Evesham United before joining Hungerford Town in December 2017, where he stepped up two divisions to play National League South football. The Droitwich-born 24-year-old then returned to Gloucester City this season. Matt started his football career at fellow Gloucestershire side Cheltenham Town, where he was captain of the U18s team.